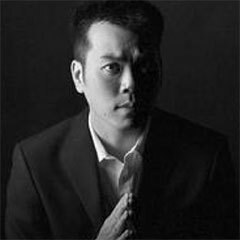 This week’s featured interview is with Michael Cao with IC3D. IC3D brings forth the digital technologies of 3D printing and scanning to all. Burke and I chat with Craig of 6pod4 podcast, and we have your Columbus itinerary. IC3D’s mission is to enable curious tinkerers and inspire young inventors with the high-quality 3D printing gear they will enjoy, while exploring and expressing their inner creativity to the world. IC3D customers aren’t just buying the best products. They’re buying the trust, confidence, and security that can only come from a team who designs their products for themselves first, and the market second. Fri Aug 25 & Sat Aug 26: New Documentary: Whose Streets? Fri Aug 25: Dual Single Release w/Paisha Topher James & Biscuit Brigade and Friends!